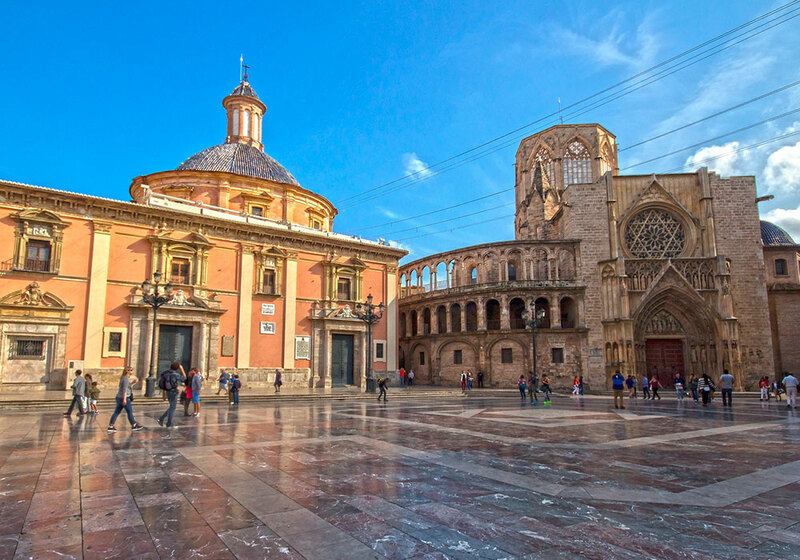 Universidad de Valencia (founded in 1499) is recognized as one of the most important Spanish universities according to national and international rankings. 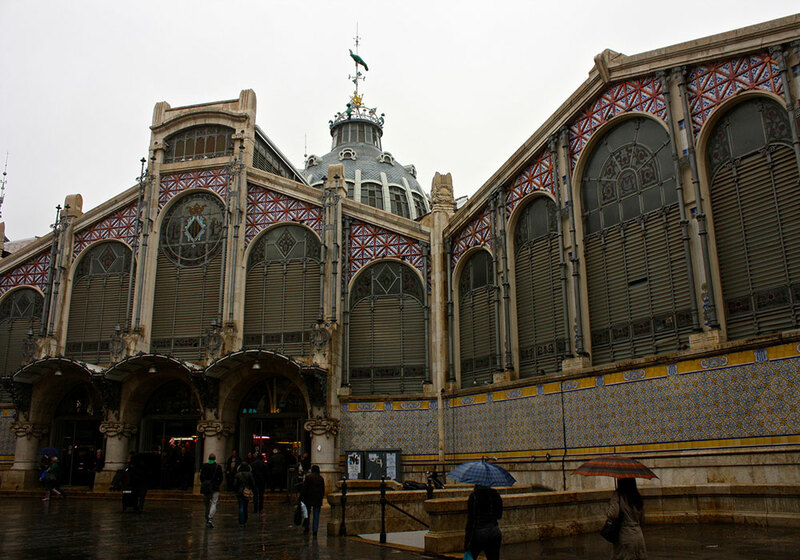 UVEG ranks third among Spanish universities in indexed scientific production. According to the ISI Essential Sciences Indicators data, UV is ranked among the 50 best Universities on a world scale in Chemistry. 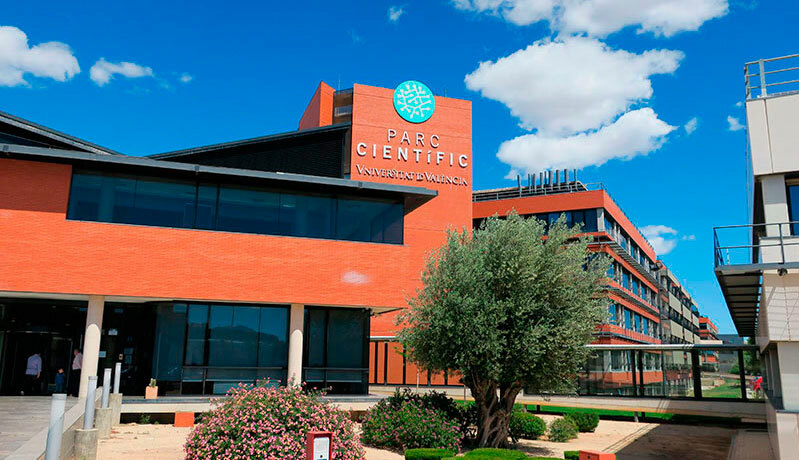 Together with the Universidad Politécnica de Valencia (UPV) and the High Council for Scientific Research (CSIC), UVEG conforms the VLC International Campus of Excellence within the metropolitan area of Valencia. Our group is located at the Institute for Molecular Science (ICMol) in the Scientific Park of UVEG. This scientific complex assembles 5 other scientific institutes focused on Particle Physics, Materials Science, Biology, Robotics and Astronomy, and hosts more than 80 start-up technological companies. This conforms an excellent environment for multidisciplinary research and effective transfer of scientific knowledge. ICMol is an attractive destination for top talent and currently hosts ERC Grantees at different stages of their careers (Advanced, Consolidator and Starting) and Marie Curie Fellows. It is has been recently awarded the seal of excellence "María de Maeztu" by the Spanish Government, that recognises top scientific research institutions in Spain. 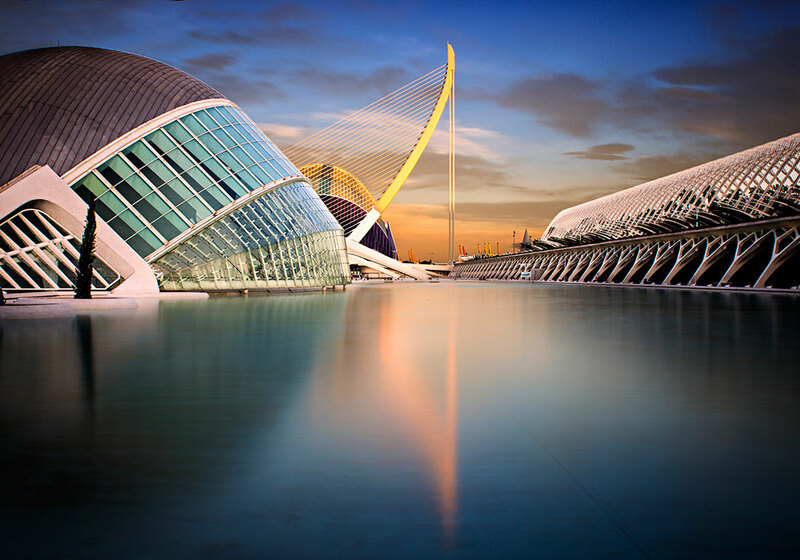 Valencia is the third largest city in Spain and has much to offer. It offers top European living at affordable prices. Situated on the country’s Orange Blossom Boast on the Mediterranean shore, climate is spring-like much of the year. 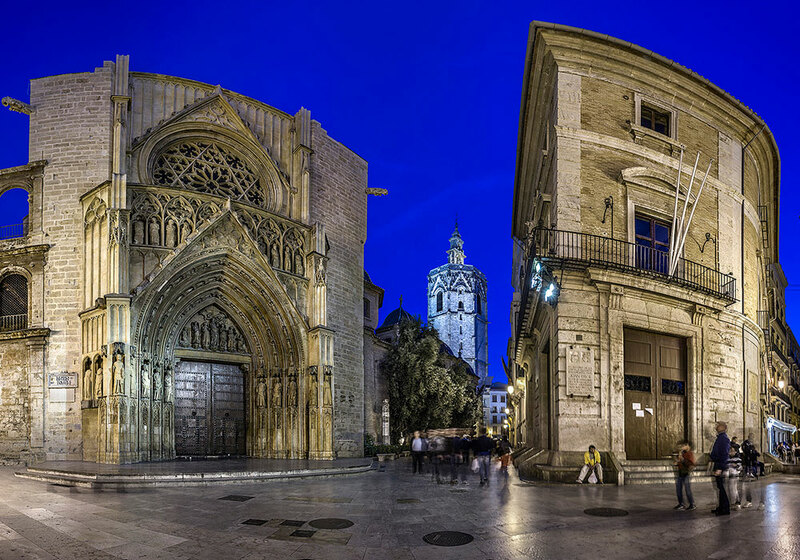 You can enjoy all advantages of a big city: international airport, cultural offer, great gastronomy, museums, arts centre and the City of Arts and Science (one of the 12 treasures of Spain). Yet Valencia is reasonable small (800,000 ) that makes it quite manageable. If you are interested check this out for more detailed information for visiting scholars. Postdoctoral position for the design and synthesis of non-conventional organic linkers for the assembly of functional inorganic materials. More info here. Fellowships for EU nationals (and other eligible people) with at least four years of research experience by the time of the call deadline. We are open to support your application based on prior discussion. More info here. 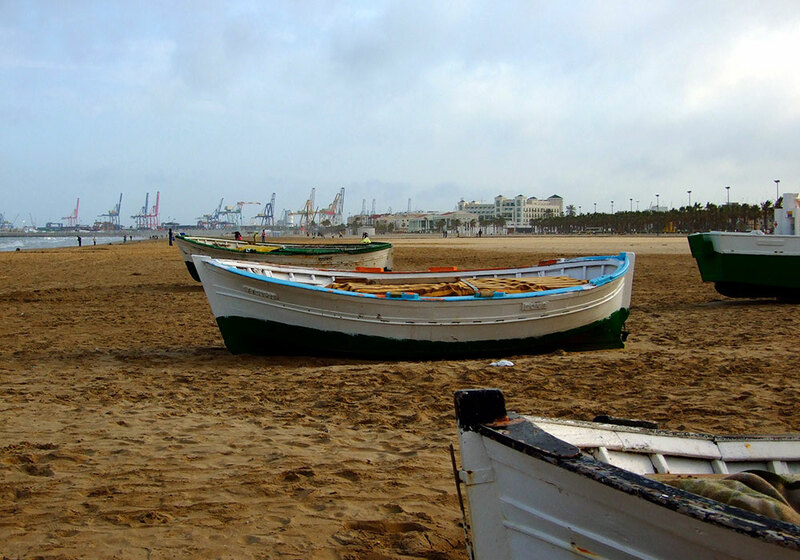 'Junior Leader' is a programme launched by Fundación 'La Caixa' that offers PostDoc Fellowships (3 yrs) for incorporating excellent researchers to Maria de Maeztu and Severo Ochoa centers in Spain. It aims at hiring excellent researchers—of any nationality—who wish to continue their research career in Spanish territory on any discipline. Sponsored by Obra Social ‘la Caixa’, the objectives of this programme are to foster high-quality, innovative research in Spain and to support the best scientific talents by providing them with an attractive, competitive environment in which to conduct excellent research. See here for more info. 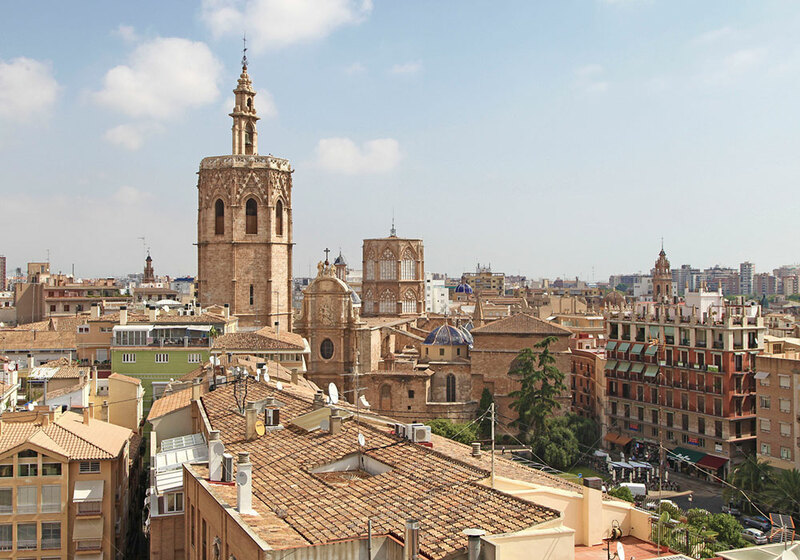 PhD Fellowships (3 yrs) co-financed by the regional government for international students with a degree from non-Spanish institutions that want to enrol our team for a PhD. Please see details here. INPhINIT is a programme launched by Fundación 'La Caixa' that offers PhD Fellowships (3 yrs) for incorporating excellent students to Maria de Maeztu and Severo Ochoa centers in Spain. It aims to recruit the best scientific talent and fostering innovative and high-quality research in Spain See here for more info. If you have an excellent academic record and are interested in Science the Spanish Government offers part-time scholarships that are great way to see what research is all about. If you are interested contact us directly to assess your application.